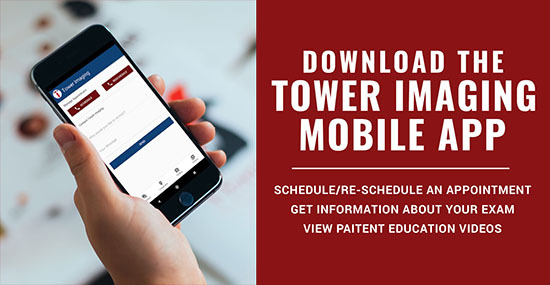 Located on the campus of Henry Mayo Newhall Memorial Hospital, Tower Imaging Valencia has been designed to provide a new level of patient comfort with all of the latest technology and studies interpreted by Tower Imaging Radiologists. The imaging center offers outpatient diagnostic imaging services in MRI, Breast MRI, CT, Ultrasound, X-Ray, DEXA – Bone Density Studies and Coronary Calcification Scoring. 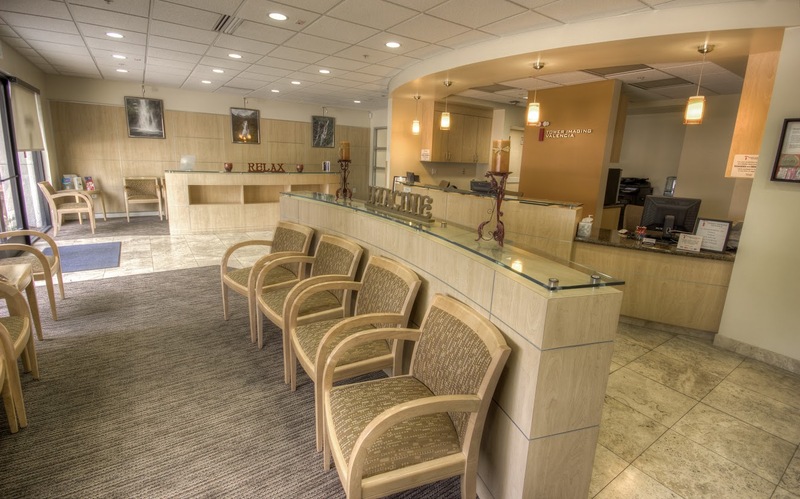 Tower Imaging Medical Group, a multi-specialty group offering full-spectrum diagnostic and interventional radiology services, opened its first office in 1979. The group’s goal is to provide an environment where each physician is empowered to practice medicine at the most advanced and sophisticated level within his or her subspecialty area of expertise while offering patients and their physicians the highest level of service and care in the community. Tower Imaging Medical Group’s Radiologists believe it is important to provide leadership through teaching and providing academic support for area medical schools, holding office in local and national organizations, and contributing to radiology literature through research, writing articles, lecturing and as reviewers and editors for national imaging publications. All of our 17 subspecialty Radiologists are certified by the American Board of Radiology. In those subspecialties where it is offered, our fellowship-trained subspecialty Radiologists have earned Certificates of Added Qualification. All of the equipment at Tower Imaging Valencia has been accredited by the American College of Radiology, attesting to our commitment to image quality and patient safety.